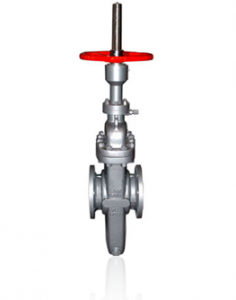 The gate valve, also known as a channel valve, is a valve that opens by raising a hatch or blade (round or rectangular in shape) to permit the passage of fluid. 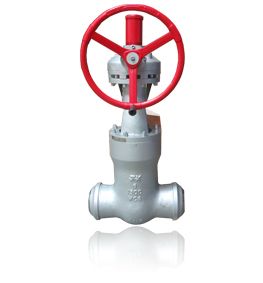 The main distinctive characteristic of this type of valve is its closing, by seating the disk in two areas distributed over the surfaces of both faces of the disk. 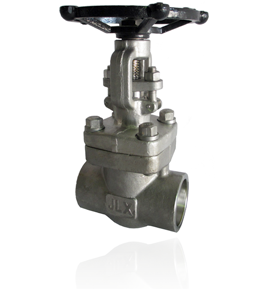 This is why these valves are often used when a straight-line flow and minimum restriction are required. 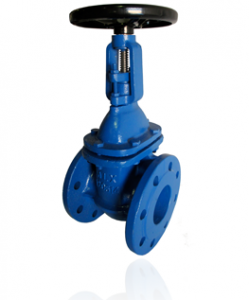 Gate-valve seats can have wedge shapes or be parallel. 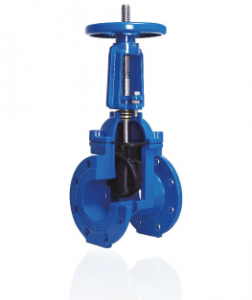 Most flow changes occur near closing with a high fluid speed, causing wear to the disk and the seat and eventual leakage if used to regulate flow. 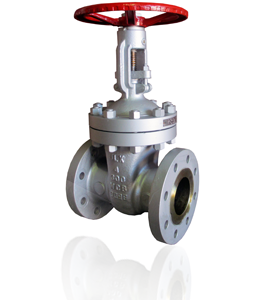 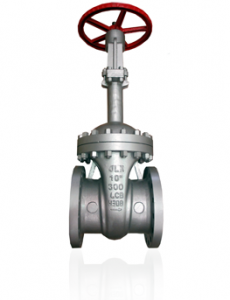 Gate valves are characterised by having the options of a rising or a non rising stem. 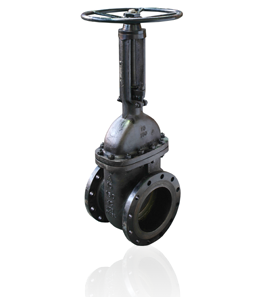 Gate valves are usually constructed in cast iron, ductile iron, cast carbon steel, stainless steel, steel alloys and forged steel.